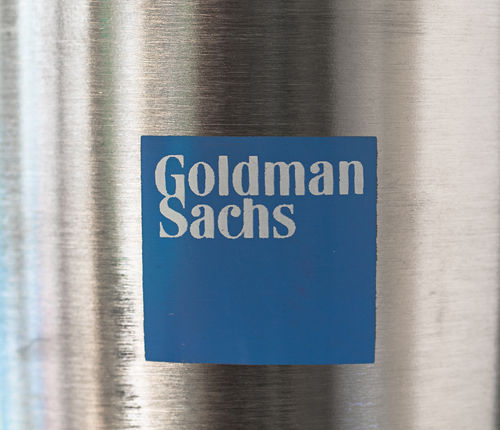 Goldman Sachs Group Inc. (NYSE: GS) asset Management acquired over $2.8 billion of controversial Venezuelan bonds involving the central bank of the company last May, and is now in the process of unloading them. In recent days, the company has sold over $300 million worth of bonds to a small group of hedge funds through Liquidity Finance, who has declined to comment about the situation. Four to five of the hedge funds who purchased the bonds are located in both New York and London, and the hedge funds remain eager to trade said bonds. These bonds originally supplied cash for the authoritarian regime in Venezuela while also increasing the number of starving general public, but now gives GSAM a huge profit margin as they “make a quick buck off the suffering Venezuelan people,” as said by the leader of Venezuela’s National Assembly, Julio Borges. Still, GSAM is selling the bonds for about 32.5 cents on the dollar, a little above 31 cents more than when the firm had originally purchased them from the central bank in May. This might seem like a huge win for GSAM in terms of turnover, but the controversy and publicity surrounding the topic could turn into a detriment for the company.